That's a great shot - I love the bright yellow color! Pretty! I love this time of year with all the gorgeous wildflowers in bloom. My yellow coneflower burst into bloom this week and the purple coneflower has been going strong all month. Wow! 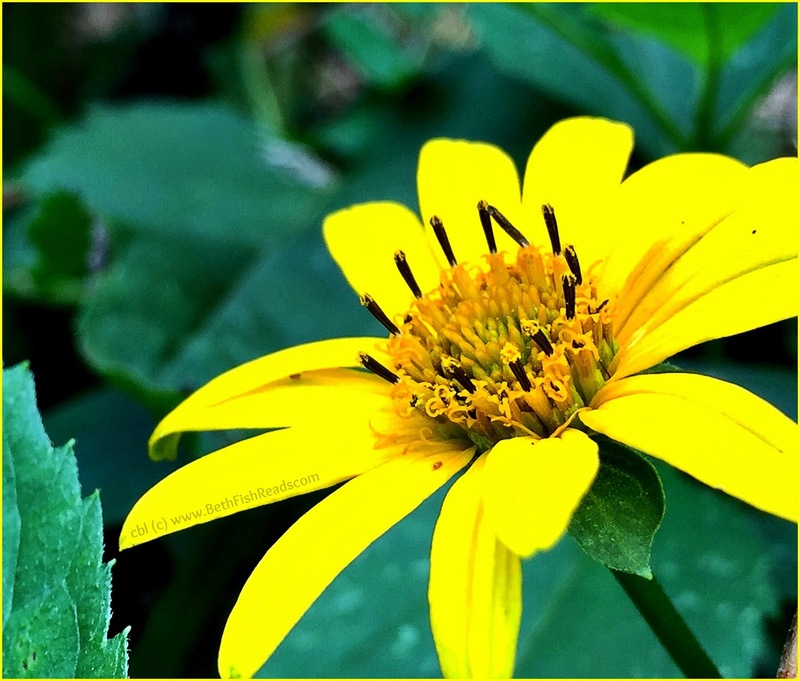 That's a great photo of a beautifully yellow flower! Great contrast between the yellow and the background.